Microsoft Outlook 2016 is a download version and it’s one time purchase not a subscription. Outlook 2016 lets you focus on what’s important with a clear view of email, calendars, and contacts. Shipping : Deliveries are generally completed instantly. However, we are allowed to order and make payment while we’re out of stock, your order will be set to “processing” status and we will delivery your products immediately in couple hours or 10 hours at max. 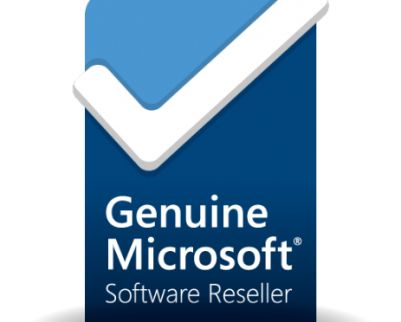 Brand New: This product includes a brand new unused Microsoft Outlook 2016 legitimate genuine Retail Key that can be used to activate on the Microsoft Store in any region. Once activated, you will have permanent access to the software, and will be able to deactivate and reactivate on any computer unlimited times. Microsoft Outlook 2016 takes your professional or personal email to a whole new level. The email program features fantastic authoring, automatic saving and expert management tools that ensure youll never get bogged down by an overflowing inbox ever again. The enhanced interface is clear and easy to use, with a message preview feature and other handy tools that make it easy to sort, search and prioritize your communications. A built-in side-by-side calendar tool make scheduling meetings and planning your day easier than ever. Its? hard to choose the best feature of Outlook 2016. Those that work as part of a team appreciate the OneDrive connectivity that allows you to collaborate on attachments in real time. For those that need to always be connected, Outlook 2016 has an add-on that can be left open while you work so you never miss a message. You can also use icons in your messages, import events to your calendar directly from emails and highlight recipients in email messages, event invites and more. The Open License version of Outlook is designed for business use. The Microsoft Outlook license comes with the ability to install outlook on anywhere from two to 250 computers. 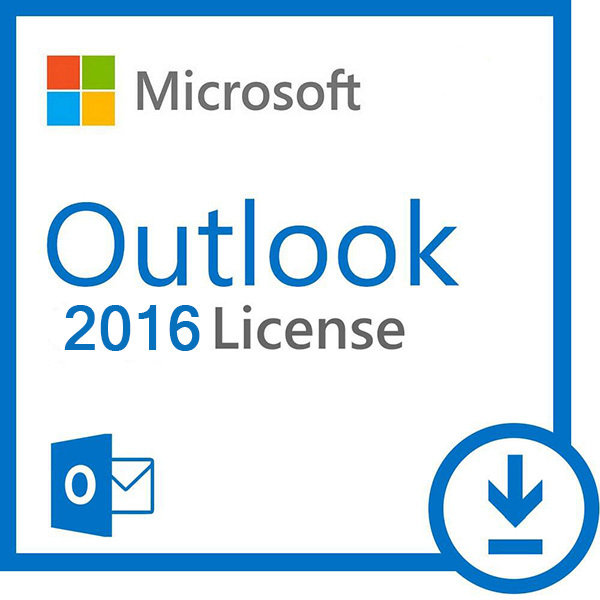 The Open License version of Outlook 2016 is ideal for small to medium organizations and is priced affordably so all small to medium businesses can enjoy the benefits of Outlook at one low price. My Choice Software offers Microsoft Outlook 2016 Open License with great volume discounts and easy license management. 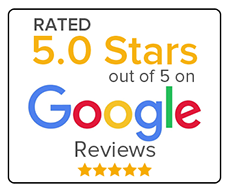 The software is compatible with PC computers running Microsoft Windows 7 SP1 , Microsoft Windows Server 2008 R2 , Microsoft Windows Server 2012 , Microsoft Windows Server 2012 R2 , Windows 10 , Windows 8 or Windows 8.1 operating systems. If you have any questions about Microsoft Outlook 2016 Open License or about any of the other products we carry here at My Choice Software, just give us a call at 800-318-1439 and well be happy to help. This open license version of Microsoft Outlook 2016 helps you take your professional or personal e-mail to a whole new level with fantastic authoring, saving and managing tools that ensure you never get bogged down by an overstuffed inbox. Outlook 2016 offers an enhanced interface that provides a clear view of your e-mail, calendars and contacts so you can quickly prioritize communications and tasks with just a glance. It also offers convenient message previewing, side-by-side calendar views and easier document sharing and collaboration. The Open License version of Outlook is recommended for organizations with between two and 250 computers, as it can be ordered with great volume discounts and allows for super simple license management. Microsoft Outlook 2016 for Windows works with Windows 7 SP1, Windows Server 2008 R2, Windows Server 2012, Windows Server 2012 R2, Windows 10, Windows 8 and Windows 8.1. If you have any questions about the products we carry here at My Choice Software, give us a call at 800-318-1439. Get started quickly with advanced versions of Word, Excel, PowerPoint, Outlook and OneNote – combining the familiarity of Office and the unique Mac features you love. Create great-looking documents, gain insights, and present with confidence – anywhere, anytime. With robust Office apps for tablets, phones, and the web, you’ll get stuff done whenever you need to Get more done by working together using built-in tools to share, review and co-edit documents, presentations and notes. Subcategory: Office applications – personal information management?